Okay ladies, gear up because it’s International Men’s Day. It’s time for you to make your man feel special. Make your boyfriend, brother, father, uncle or just a friend-zoned friend feel special about them. We hardly make efforts to make them feel special but today is a different day. It’s International Men’s Day. While the world goes all gaga on Women’s Day, talking about feminism and women-empowerment, we need to make guys feel special too. It’s time put efforts for your beloved after all it’s their day. 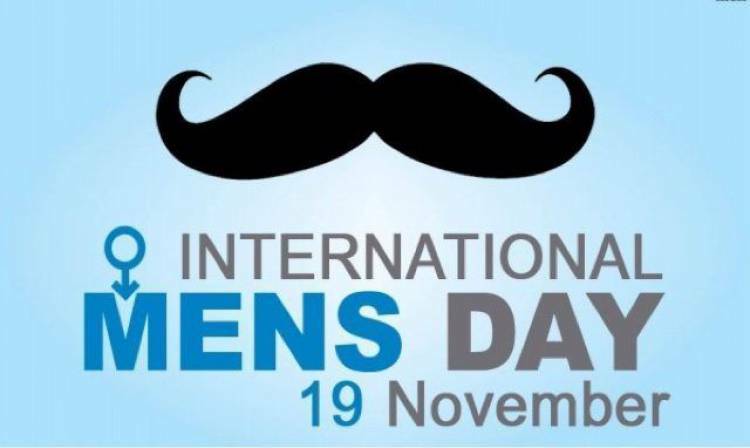 International Men’s Day, celebrated on November 19, passes off a little quietly. International Men’s Day is celebrated globally on November 19 to raise awareness about men’s mental health. Each year, the world celebrates International Men’s Day to highlight the state of men’s mental health and address male suicide. International Men’s Day also explores issues like real-life options, poverty, hunger, homelessness, fatherlessness, parental alienation, mass incarceration, religious and ethnic intolerance which may prevent men and boys from living healthier, purpose-driven, and longer lives. International Men’s Day tries to encourage men globally to be more embracing and open about mental health issues. International Men’s Day is a space to promote constructive dialogue between sexes for greater understanding and tolerance. Today we’d be talking about how to know your man better. Let’s begin. If you are in a live-in relationship, take time to talk to your man. Romance is not everything. Try to know and ask what is bothering them. Is everything okay at work? Seek answers but don’t force them to answer everything. Understand the hints as well. A lot of times we sit to have an interaction but end up speaking all about ourself. We forget that the other person has to express too. We should always be a good listener. We would then be able to comprehend and understand what’s wrong with them and what’s bothering them. While we seek answers, we must always remember to make them comfortable. For that matter, we have to open up about ourselves. We must tell them about our life, to know more about theirs. Remember! It’s a two-way process.